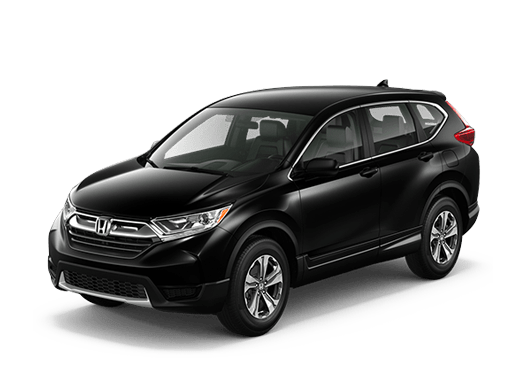 Home » Honda Fit » What’s New on the 2018 Honda Fit? 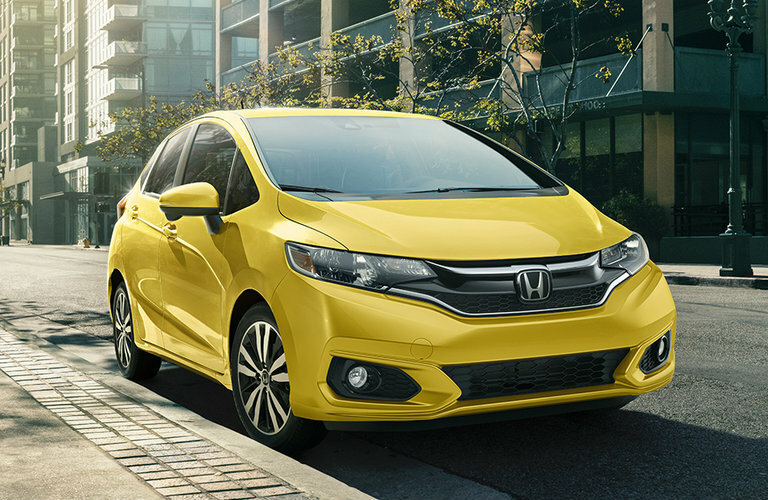 What’s New on the 2018 Honda Fit? Fans of the Honda Fit hatchback (ranging from busy commuters to young drivers just starting out) will find even more to enjoy on on the 2018 model, which is receiving several new updates and some minor visual changes for the new model year. Keep reading to find out what’s new on this vehicle and the 2018 Honda Fit release date. The updated 2018 Honda Fit has an estimated release date sometime next month (July 2017). 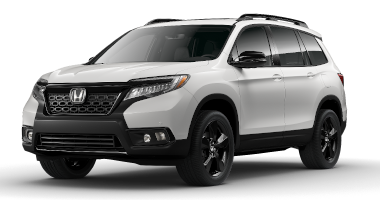 In addition to the LX, EX, EX-L, and EX-L with Navi trim levels that were available on the 2017 Honda Fit model, the 2018 edition will also feature a Sport trim level that will be positioned between the LX and EX trims. 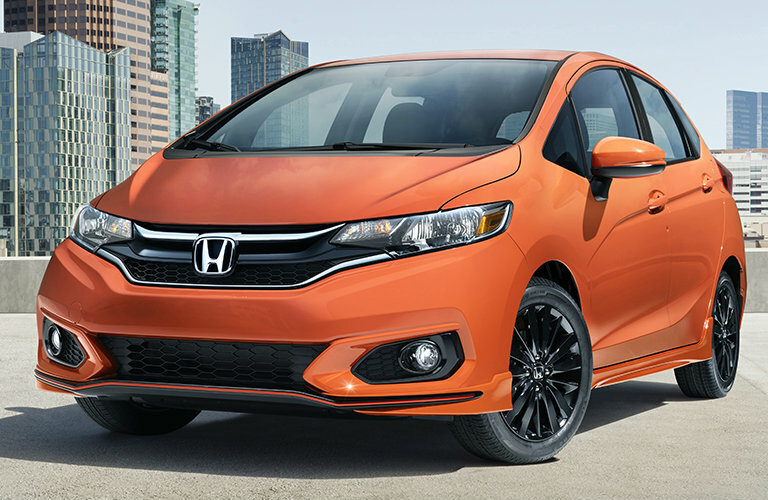 The stylish 2018 Honda Fit Sport model will feature exclusive black finish alloy wheels, a three-strake diffuser with bright orange upper trim line, chrome exhaust finisher, Sport badging, and aero form features at the front, sides and rear. The new two-piece grille on the 2018 Honda Fit will be chrome and piano black, with a prominent “H”. 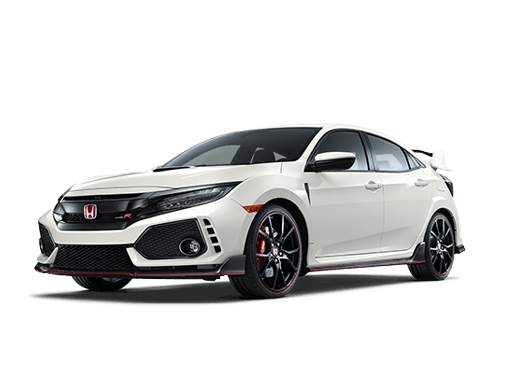 A new headlight design, a full-width front splitter, angular fog light pods, and a restyled rear add to this hatchback’s new aggressive design. One attractive feature that will now be available on the Honda Fit is the Honda Sensing suite of driver assistance features. 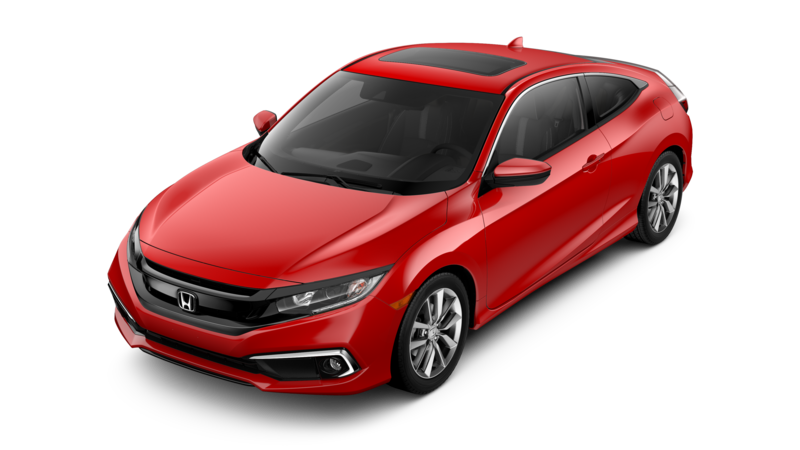 While past models were available with Honda LaneWatch on specific trims, the 2018 Honda Fit will now have the full Honda Sensing system available on LX and Sport trims and standard on EX models and above. 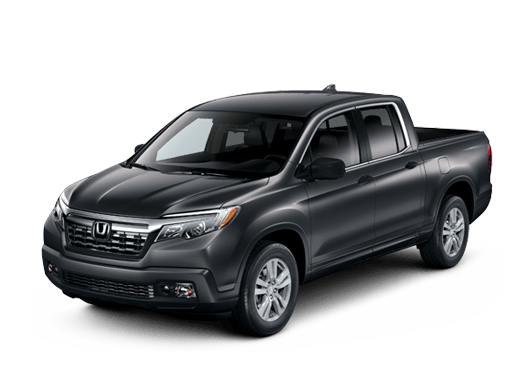 This will include high-value features like Adaptive Cruise Control (ACC), a Collision Mitigation Brake Braking System™ (CMBS™), Lane Keeping Assist System (LKAS) and Road Departure Mitigation (RDM). This image illustrates Honda Sensing in action on the 2018 Honda Fit EX-L.
To learn more about the 2018 Honda Fit, or its likely arrival date here at Battison Honda in Oklahoma City OK, contact a member of our sales team. 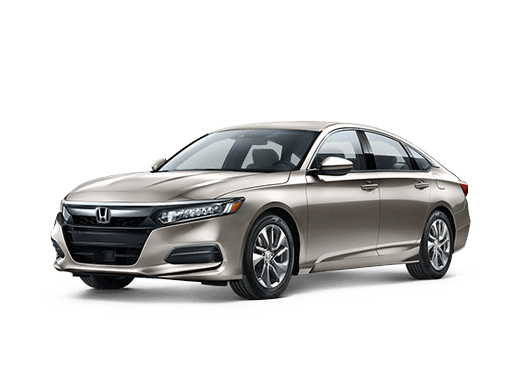 New car specials for February 2019, in Oklahoma City, OK. 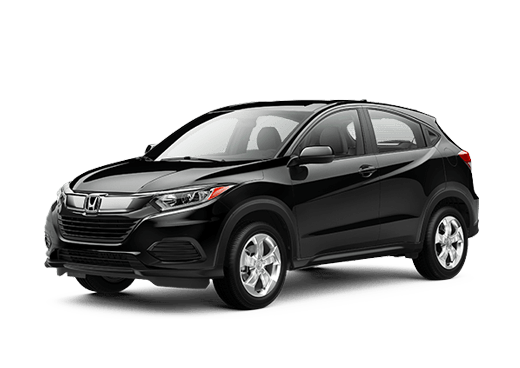 This entry was posted on Monday, June 12th, 2017 at 7:04 pm	and is filed under Honda Fit, New Vehicles. You can follow any responses to this entry through the RSS 2.0 feed. You can skip to the end and leave a response. Pinging is currently not allowed.